Alumni of our User Experience Design Immersive programs have made impressive transitions to successful UX careers from industries ranging between finance, architecture, education, and more. 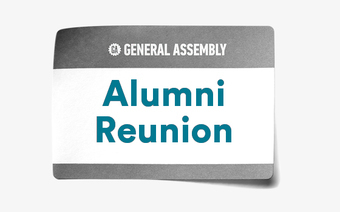 Join us for an 'Ask me anything' session with some of General Assembly's top alums as they discuss their journey to their new careers. 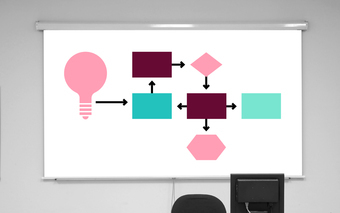 Learn how you can make a successful transition to a career in user experience design after graduating from a program like General Assembly. 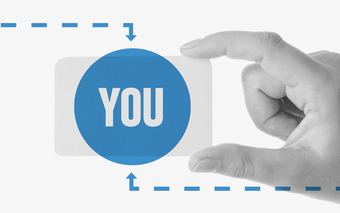 You’re following lyf + GA Masterclass: Breaking into User Experience Design.